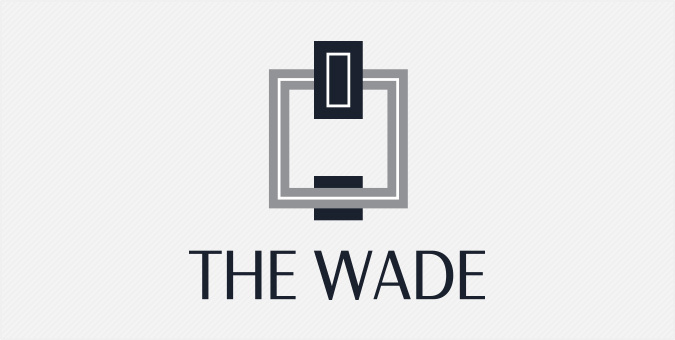 Located in the heart of Raleigh, NC, The Wade is a collection of 27 unique two- and three-bedroom condominium residences each tailor-made for discerning residents who value timeless style and ultimate convenience. Beacon Street Development Company partnered with Jake to develop a name, brand and online marketing strategy that would help position The Wade as the new standard for boutique condominium living in the Triangle area. With a name and brand identity inspired by the project’s central location, Jake developed a comprehensive Brand Platform and marketing system, integrated online and in print, that celebrates the project’s timeless charm and modern sensibility.